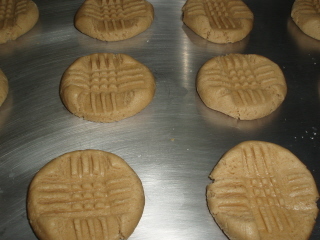 This recipe for peanut butter cookies is one that will stay in your family for generations. 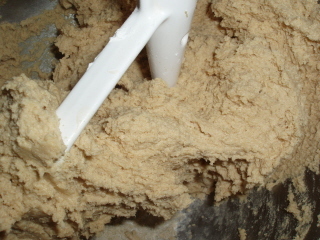 These cookies are so easy to make and they stay soft and chewy with a slight crunch...everything you want in a cookie! 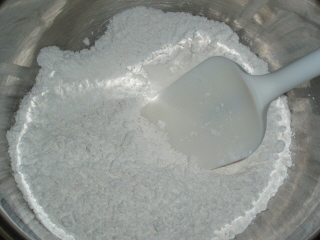 In a medium bowl, combine the all-purpose flour, baking soda and salt. Set aside. 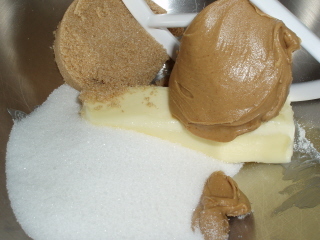 In a large mixing bowl, combine the sugar, brown sugar, butter and peanut butter. 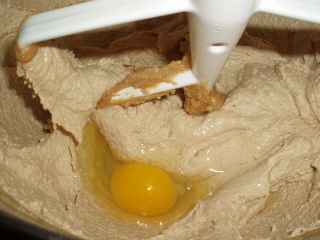 Cream together until smooth. 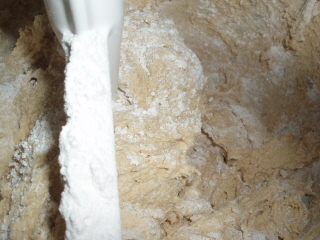 Add the flour mixture a little at a time. Form into balls about the size of a large walnut. 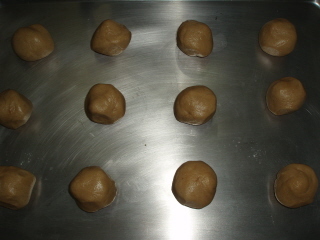 Place 12 balls onto an ungreased cookie sheet spaced evenly apart. Use a fork to make a criss-cross pattern accross the top of each cookie flattening it slightly. Bake for 8 to 12 minutes. Cool for 3 to 4 minutes on the cookie sheet then remove with a spatula to a wire rack and cool completely. 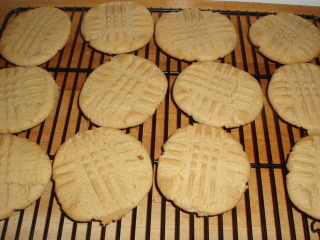 I know you're going to enjoy this peanut butter cookies recipe!